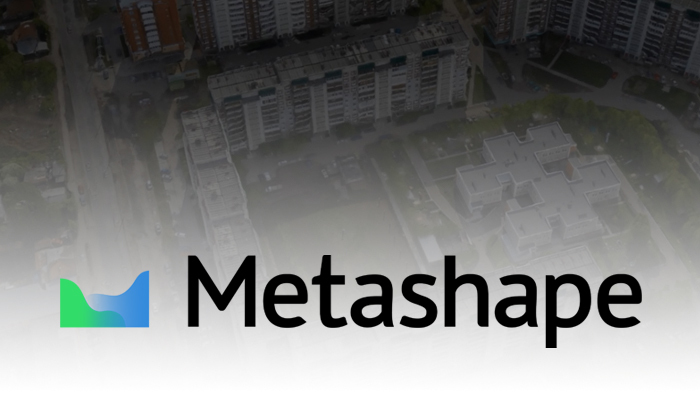 Metashape by Agisoft, previously known as Photoscan, is for 3D spatial data generation and photogrammetric processing of digital images. Metashape is ideal for use in GIS applications, cultural heritage documentation, and visual effects production as well as for indirect measurements of objects of various scales. Advanced digital photogrammetry techniques, paired with intuitive computer visualisation results in a smart, automated processing system. On one hand, it can be understood by new-comers in the field of photogrammetry, yet also has a lot to offer to a specialist who can adjust the workflow to numerous specific tasks and different types of data. What’s New in Agisoft Metashape? Highly detailed mesh generation based on depth maps. Improved filtering during dense stereo matching helps to reduce noise on the final surface while preserving thin structures within the scene. The new depth map based mesh generation method works directly with depth map data, which allows reconstruction of exceptionally detailed geometry. GPU acceleration support significantly speeds up the processing, while core implementation greatly reduces memory consumption compared to previous versions. Automatic multi-class dense point cloud classification. Agisoft Metashape is enriched with machine learning techniques to solve the crucial task of higher level interpretation of the scanned data. The semantic classification feature automatically groups photogrammetric points into Ground, Vegetation, Building, Road, Car and Man-made classes. Metashape is optimised for multi-core CPUs and multi-GPU systems for fast generation of results. Distributed processing on a HPC cluster helps to speed up all the calculations for massive data sets even further. Update from PhotoScan to Metashape today. It’s completely free for existing users.